With so many inspiring ways to add to your home and countless ingenious ideas of how to change your interiors, it’s no wonder that so many of us are choosing to renovate our current space. Here at EOS, we love to see homes getting a good old-fashioned makeover – and with that come great transformation pictures. We find that putting your before, during and after pictures side by side can really help you see the progress of your project and what a difference you’ve made to your home. Not only that, rooflights frequently adds more value to the property as well as packing a powerful panache in the style stakes. Nothing makes our day more than seeing a humdrum home turned into a spectacular style statement. We pride ourselves on superbly designed rooflights that revolutionise not only the look of your home but also the way you use your space. 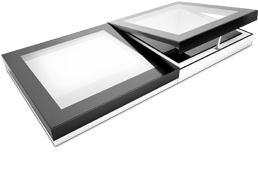 Choose from fitted and opening rooflights to eco and walk on, which all maximise light and add a serious sense of style to your space. They help create that wow factor when looking at how your home used to look versus how it looks with the addition of our exceptional rooflights. 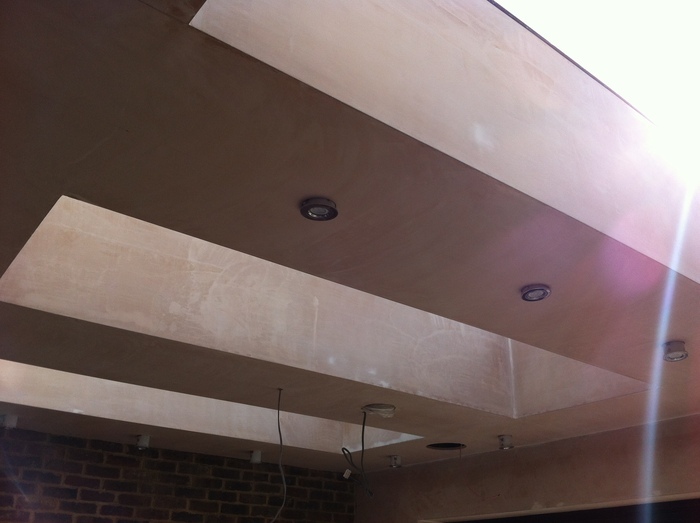 Here are some pictures taken during amazing rooflight transformations in action. 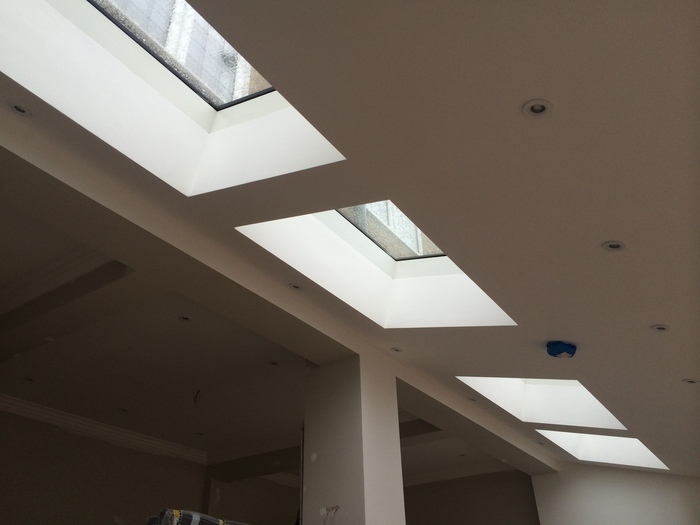 We love the behind-the-scenes footage of our rooflights being installed as they changing the way someone’s home looks and feels We’re sure you’ll agree that the results are pretty phenomenal. 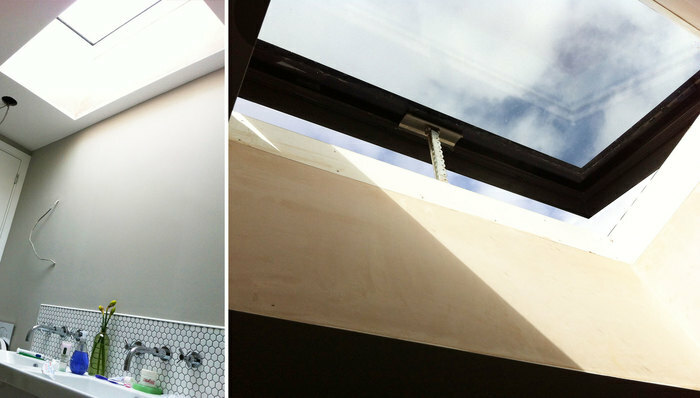 Whether you’re adding an extension because you want extra space or including rooflights in your home for more light, you can really see how much rooflight can change a room when looking at these pictures. Do You Have a Transformation to Share? If you’ve changed your home with an extension and rooflights, we’d love to hear from you. Send in any before and after shots you’ve got and we’ll feature them on our site so you can showcase your transformation to the world. And who knows, maybe you’ll inspire someone else to revamp their space too. Inspired by what you’ve seen? Then contact us today to get started with your rooflight transformation – the best version of your home is waiting for you.